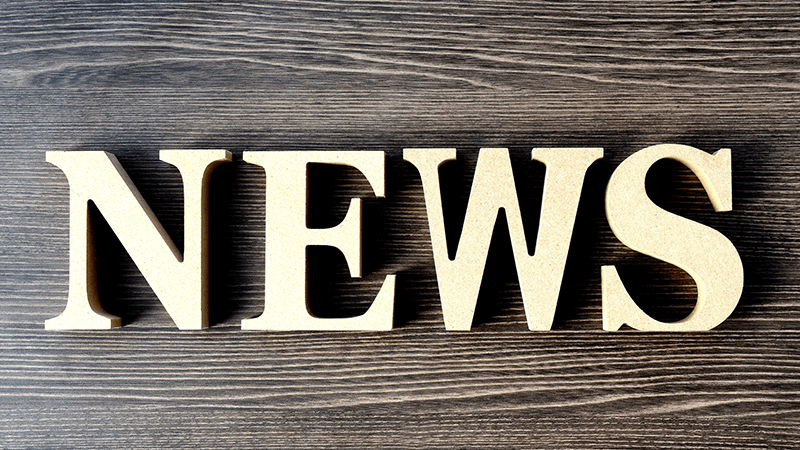 Figures just published by the Financial Conduct Authority (FCA) show that Britain’s banks paid a monthly average of £354.1 million in 2018 and a total of £4.2 billion for the year. 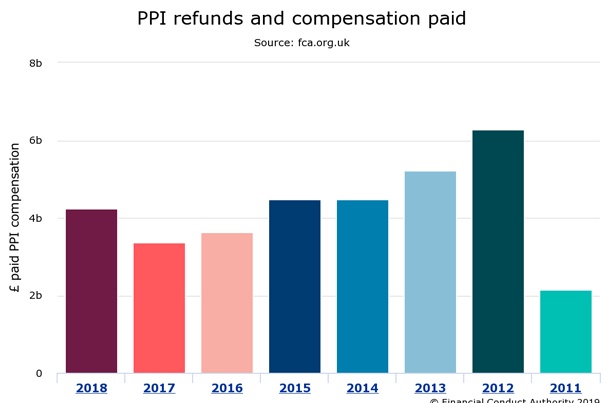 With just months to go before the PPI claims deadline in August Britain’s high street banks have produced data which shows they have earmarked more than £3 billion to pay compensation for claims submitted before the cut-off date. Lloyds Banking Group (LBG) has the biggest pot at £1.3 billion while Barclays has reported reserves of £900,000. Royal Bank Of Scotland (RBS) has £600 million and HSBC is next with £429 million, closely followed by CYBG (Clydesdale-Yorkshire) with £425 million. Finally, Santander has set aside £246 million. TSB has revealed that last year’s IT fiasco cost it more than £330 million and lost it 80,000 customers. The saga plunged the challenger bank £150.4 million into the red after it made a £162.7 million profit in 2017. The bank’s computer system went into meltdown in April 2018 as it tried to migrate customer accounts from the servers of its former owner, Lloyds, to its new owner. Sabadell. An estimated 1.9 million customers were locked out of their accounts for several weeks. 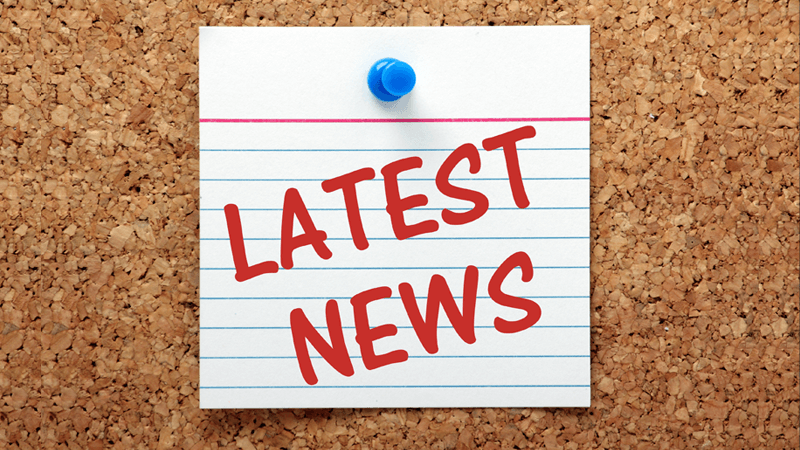 The Financial Conduct Authority (FCA) has ordered Britain’s banks to re-examine around 150,000 previously rejected PPI cases using new vetting criteria. The cases were rejected before the landmark Plevin case of 2014 when it was ruled that a PPI policy could also be mis-sold if the consumer was not made aware of the high level of commission paid on the sale – an average of 67%. 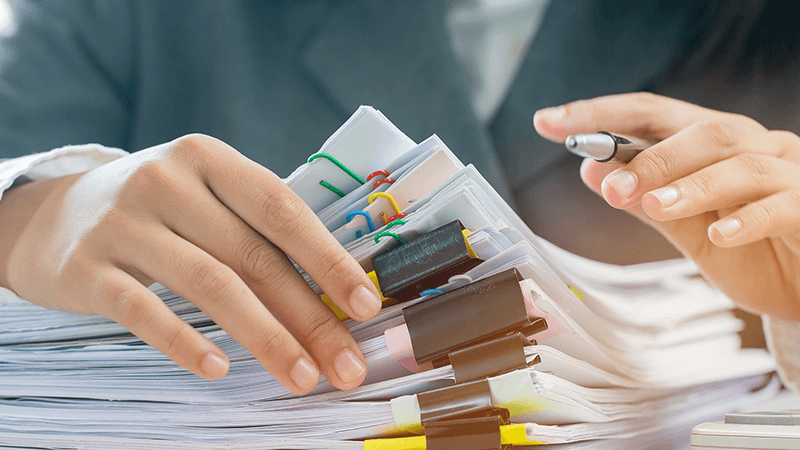 Under the new rules, any commission over 50% has to be repaid to the policy holder, but the FCA is worried that thousands of consumers are not aware that their claims can be re-assessed and have asked the banks to write to them to make them aware. Time is running out for two other groups of potential claimants as the August PPI claims deadline draws ever closer – British ex-pats and the families of deceased PPI policy holders. Mis-selling of PPI is a historic offence, meaning it happened at the point of sale which could have been as far back as the 1980s. Since being mis-sold, some consumers may have emigrated to start new lives across the world, but they could still be entitled to compensation no matter where they live now. Families and friends are being urged to contact them to ensure they don’t miss out on finding out if they are rightfully owed a PPI refund. Families could benefit more directly by claiming for PPI which was mis-sold to a loved one who has since passed away because compensation for the mis-selling is due to the deceased’s estate and be divided among the beneficiaries. The only qualification for making such a claim is that you are acting on behalf of a deceased person in accordance with their will. If there is no will then you will need a copy of the grant of letters of administration before the lender will deal with you. After that the process is identical to making a claim for yourself. You can use our Free PPI Check** to establish if PPI was ever attached to an agreement held by the deceased and then you can make a formal claim; we aim to recover 100% of the premiums paid, plus interest. This entry was posted in Banking, mis-sold PPI, News, PPI.